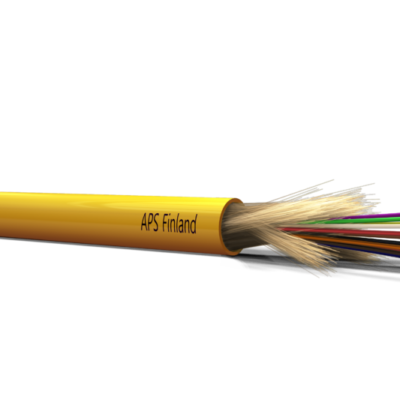 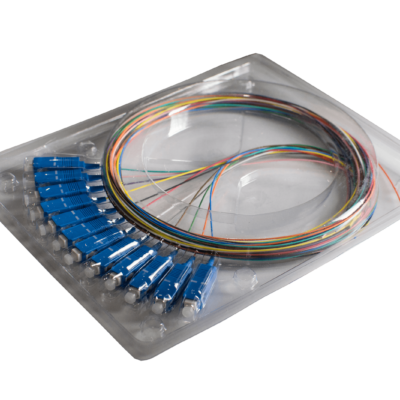 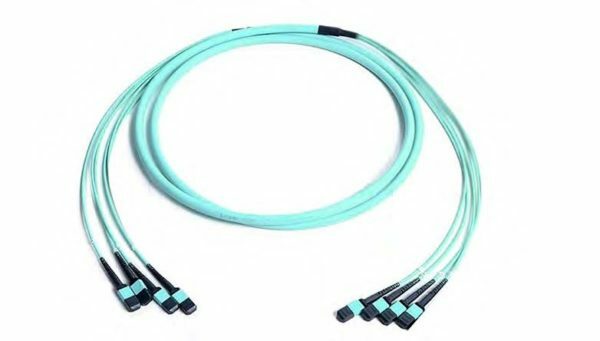 The multi-stranded trunks provide an extremely fast and space-efficient solution for users who wish to deploy many fibers in a single cable rather than multiple single-stranded cables. 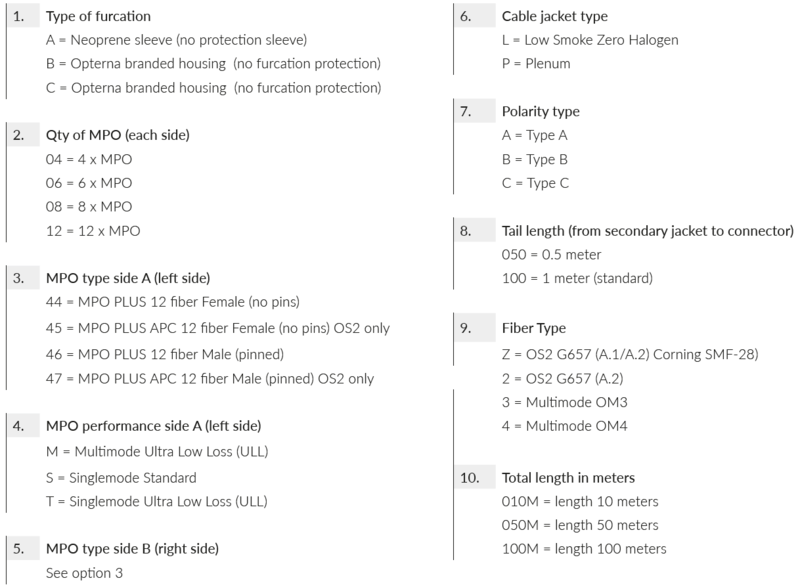 Multi-stranded trunks are suitable for zone distribution applications such as EoR or MoR applications. 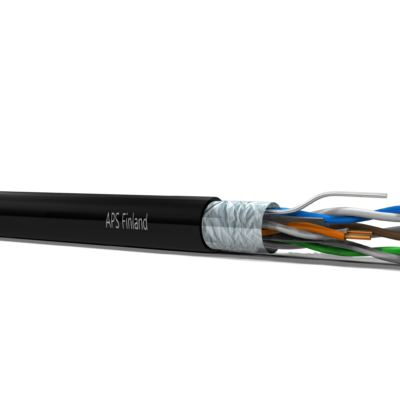 Multi-stranded cables offer a higher degree of protection within cable trays and basket but also maintain a high degree of cable flexibility within racks and panels due to the compact 3mm sub- strands.